Last week and the weekend were crazy busy. I have several drawings in the works that haven’t been colored yet, but this one is a copy of someone else because I ran out of time. I think I need to start doing more originals and move away from the copies, but for now it’s fun. This was the original by Jeff Agala (you should definitely google him). After the work about modest super heroes I did a week or two ago i made the top a bit less revealing then Jeff. This one started with someone elses and then got a mind of its own. 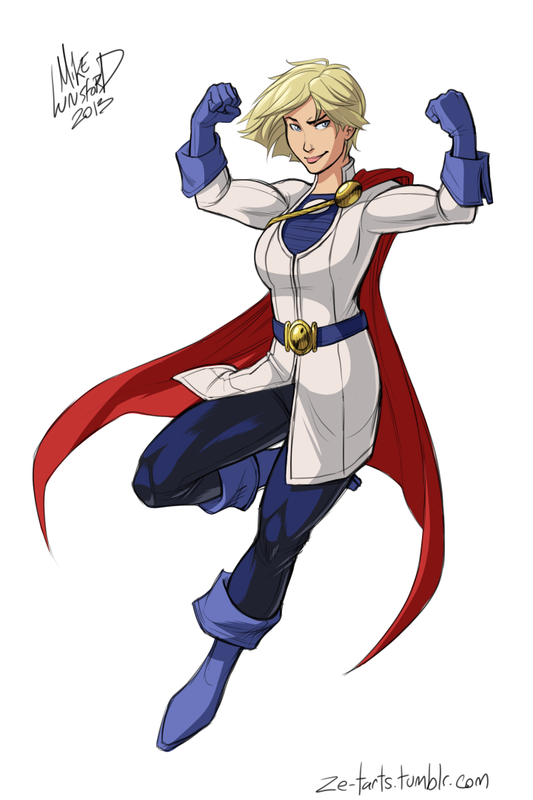 I think she’ll end up a detective character somewhere. Here’s the inspiration by . 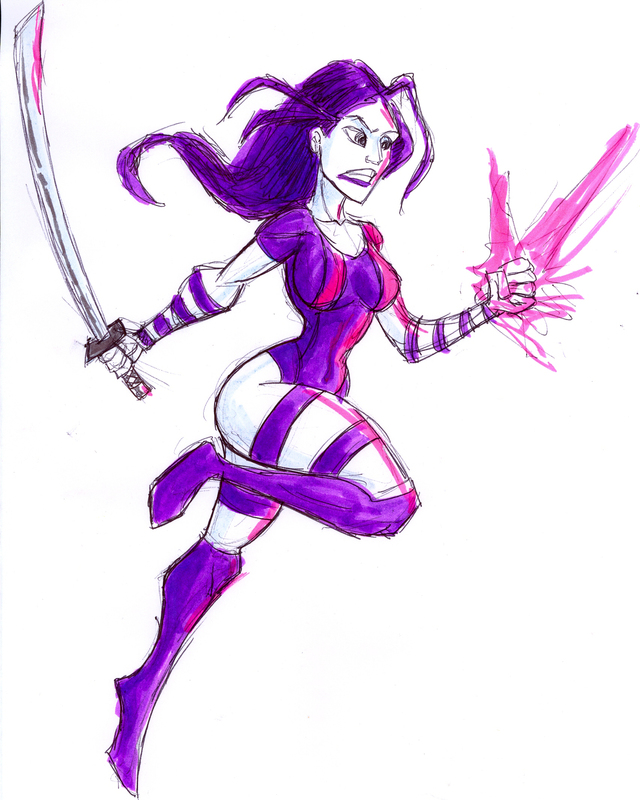 This entry was posted in Miscellaneous and tagged Doodlehoose One, Jeff Agala, Power Girl, Psylocke. Bookmark the permalink. 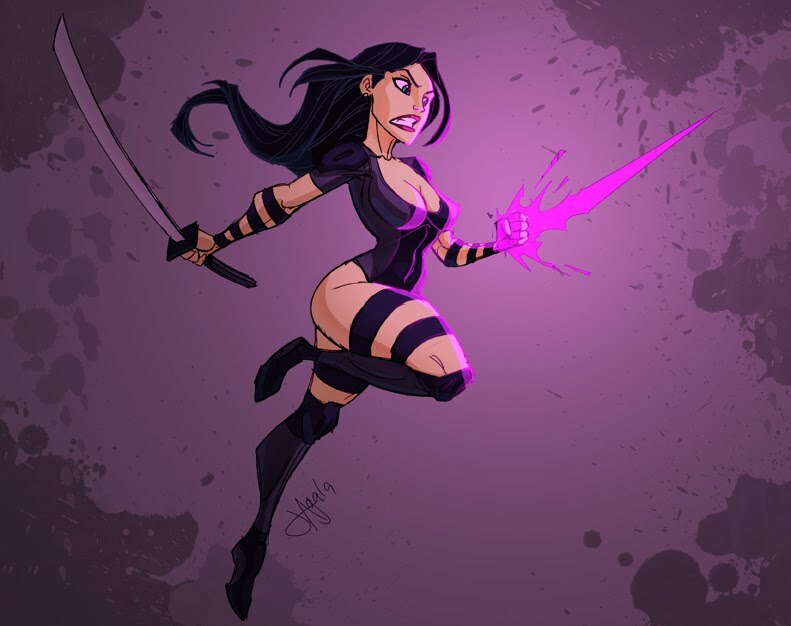 I’m old enough to remember when Psylocke was British and wore a much less revealing costume. I’ve heard tell that she’s both now.